When I booked Thailand I wasn’t sure how family friendly parts of the country would be, my biggest concern being Bangkok. 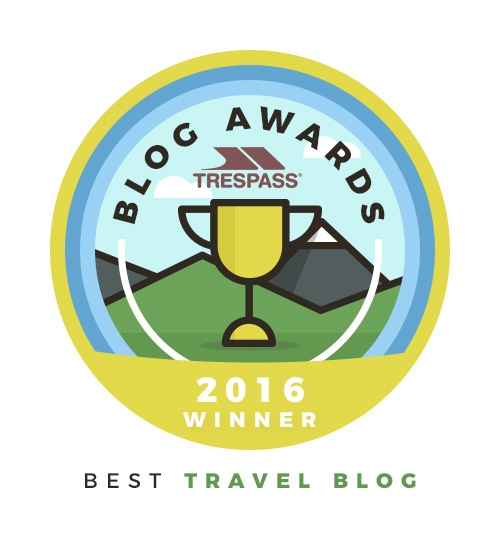 I needn’t have worried as we had a fantastic time in our three weeks travelling the country with lots of highlights being from Bangkok itself. The city is busy, congested and a bit of a cultural shock especially for little travellers, but on the flip side it is fun, a sensual delight and a great city to enjoy as a family (and so cheap compared to other capital cities in the area). 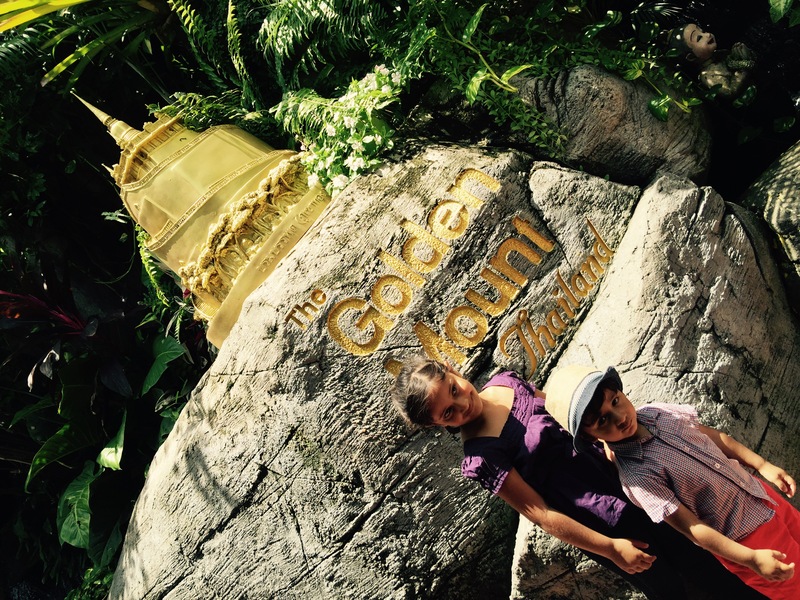 The Thai people adore children and they will be welcomed openly into every attraction and restaurant, in fact, children are the best ice breaker and people will come over and talk to them from everywhere. 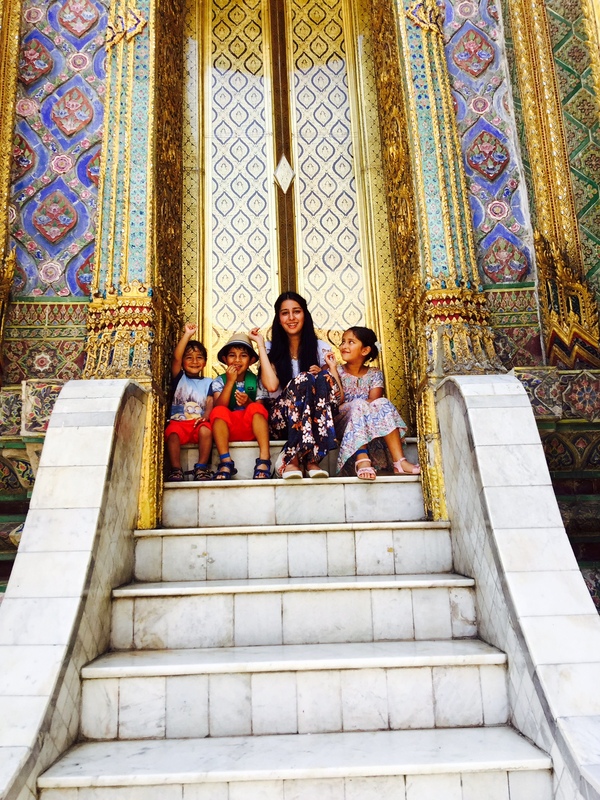 Below I have listed the things to do in Bangkok with children and these are the ones I would recommend to families especially those with young children to try. Click here for the best deals, and to check availability of great hotels in Bangkok. 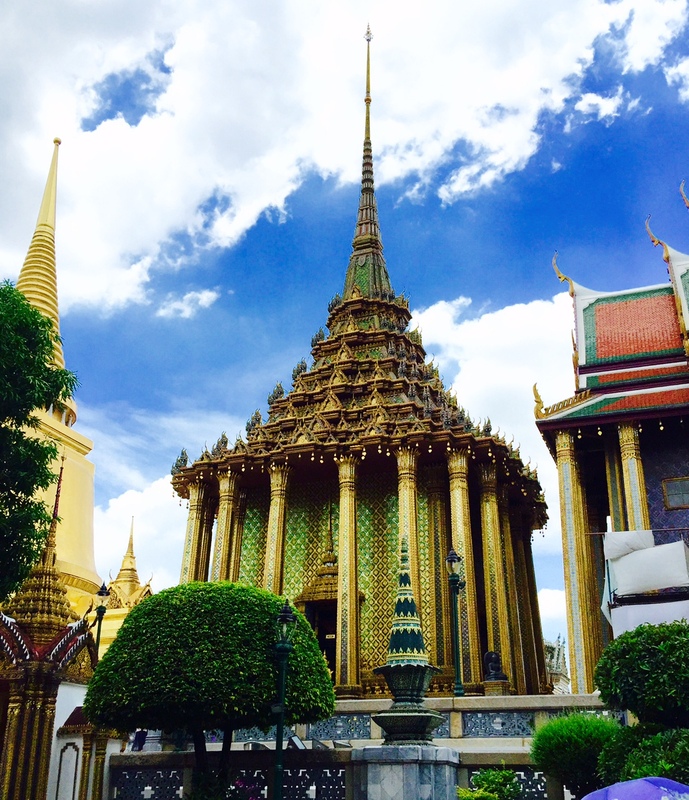 The Grand Palace truly deserves a post on its own. After having visited I can truly understand why it is a staple on so many bucket lists. The entire palace is filled corner to corner with stunning, intricate and truly breathtaking buildings. Each building/statue has been painstakingly made with jewels and sparkly things galore. Maya was totally in awe of the buildings. Always take a water bottle each and some snacks. There is no food or places to buy inside of the palace grounds and your children will get hot and sweaty so make sure you have plenty to eat and drink with you. 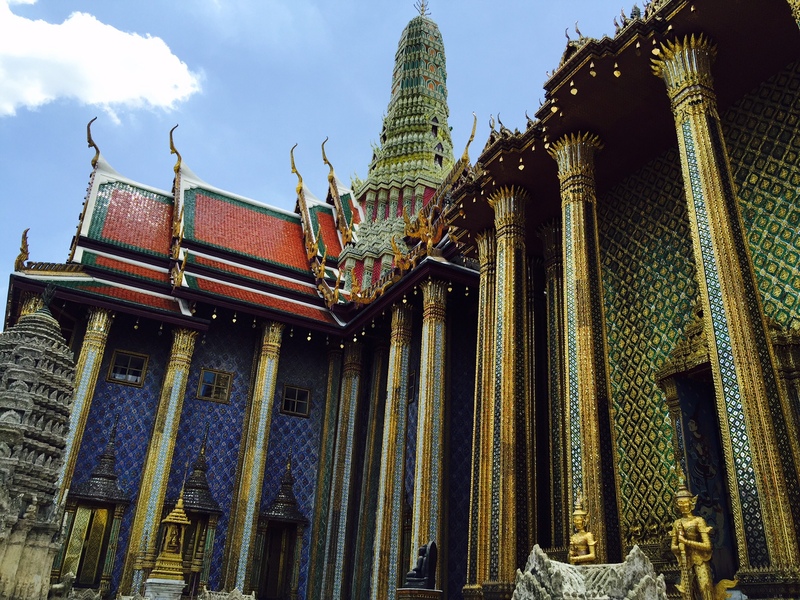 The walk into the Grand Palace is very narrow and there are loads of people so make sure you are holding on tightly to your children. You will have to collapse your pushchair. I would recommend a carrier for this visit but if like us, you will be carrying on with your day and need your pushchair, I would recommend you collapse well before you get to the entrance and make sure you stay in the line on the left-hand side. You will not be able to fit into the barriers otherwise. 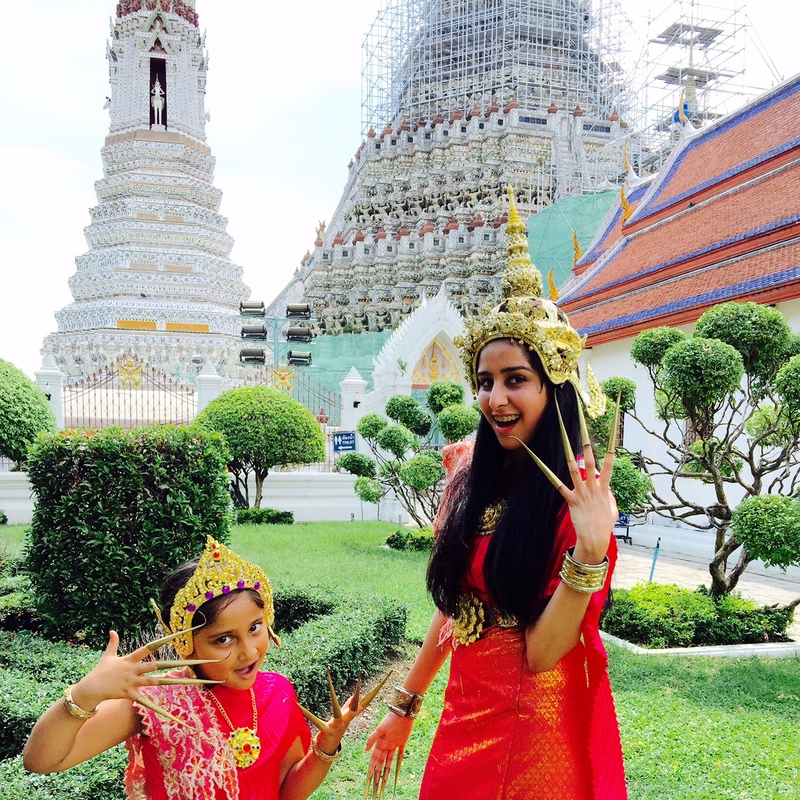 Thailand is the country of temples and Bangkok is no exception. There are temples littered throughout the city and you can spend all day visiting them and only tick off a few. My favourite from my last visit in 2007 was the Golden Mount and I could not wait to return with my little adventurers but also my niece and sister. I think this temple is one of the hidden gems of the city and barely makes it onto the temple hit list, but it is by far my favourite. 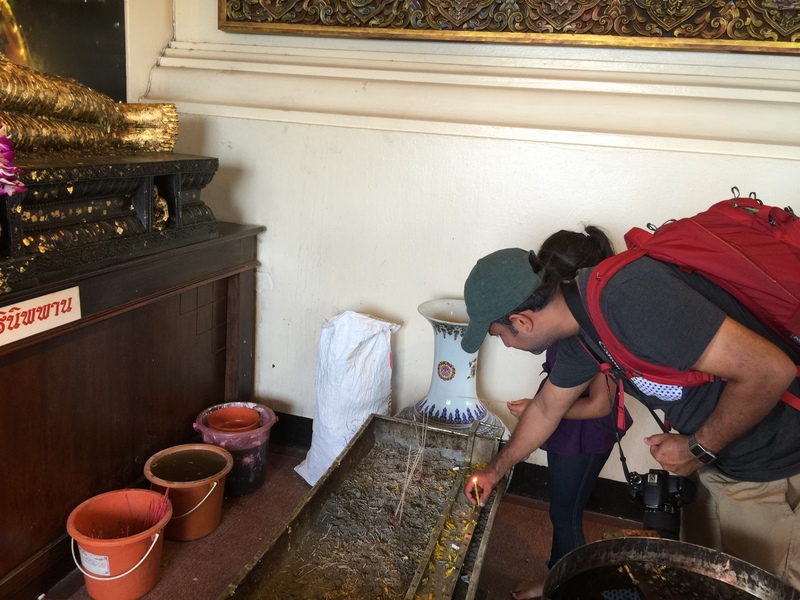 The Golden Mount is literally a golden temple atop a hill. The walk to the temple is perfect for little adventurers, you walk through some trees and there is lots of things to see and lots of steps to climb. My little adventurers were racing all the way to the top. The walk to the top would have been tiring but there is lots of bells and gongs to hit on the way to the top. My little adventurers loved ringing each on their way up. 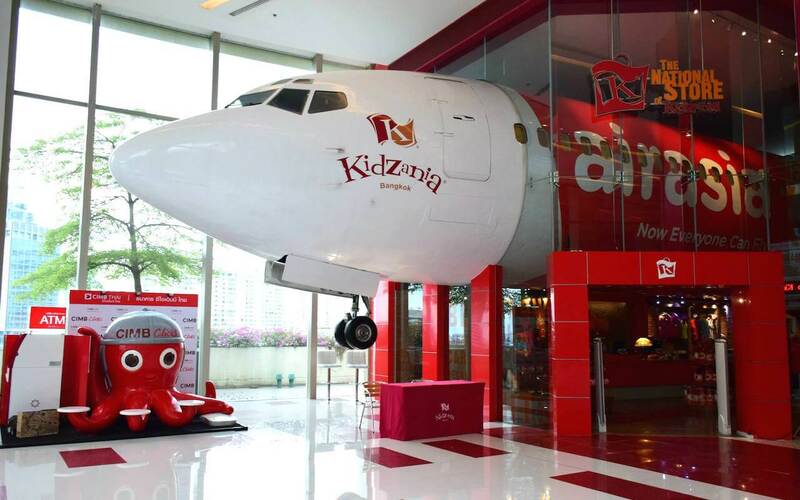 The KidZania franchises are now spreading the world over and the Bangkok one opened in 2014. 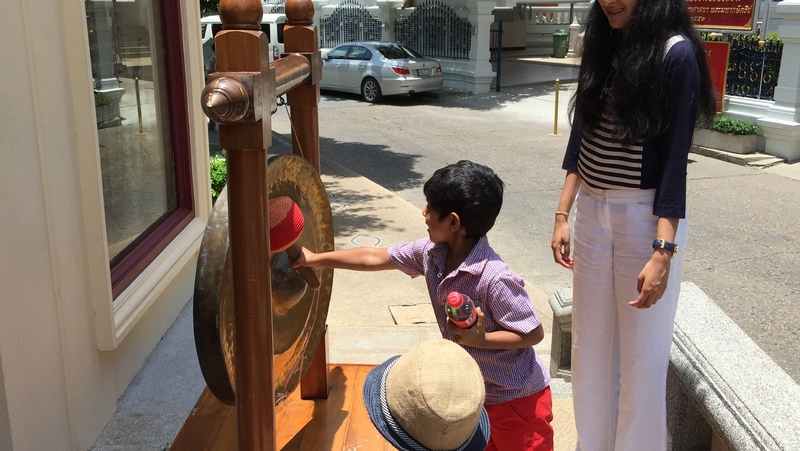 I wanted to visit KidZania with the kids as I thought they would have a really lovely day. 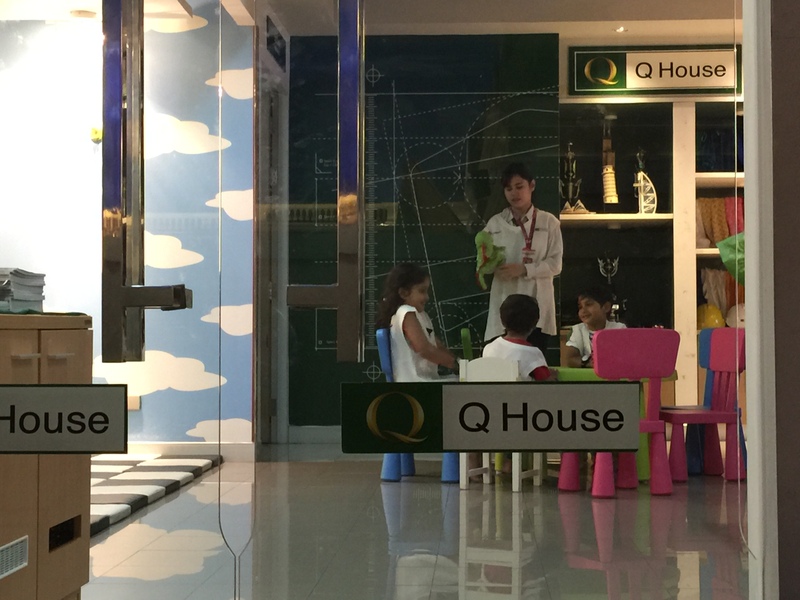 KidZania is designed as a mini city and children have the chance to have a hand on what certain vocations would be like in reality. The choice in jobs ranges from seeing the workings of a peanut factory to being a pilot. 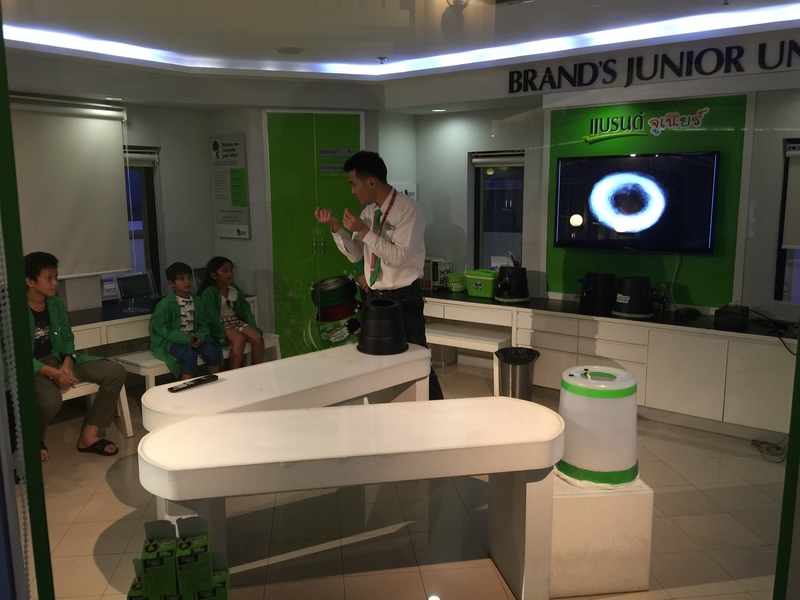 Children get to have a try being a photographer to a shop assistant in the 7/11. I loved the variety that was available. 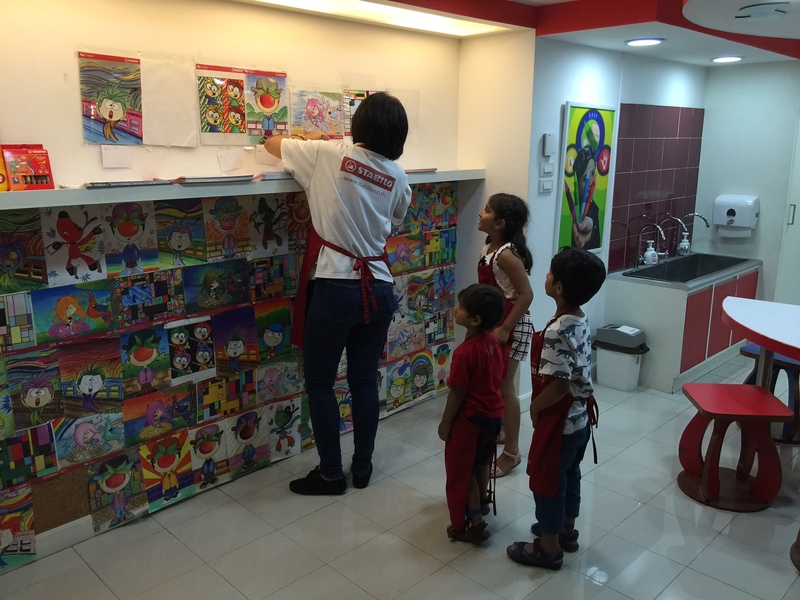 The children can earn money by completing jobs and can likewise pay for special treats like a culinary class or time at the Disco. 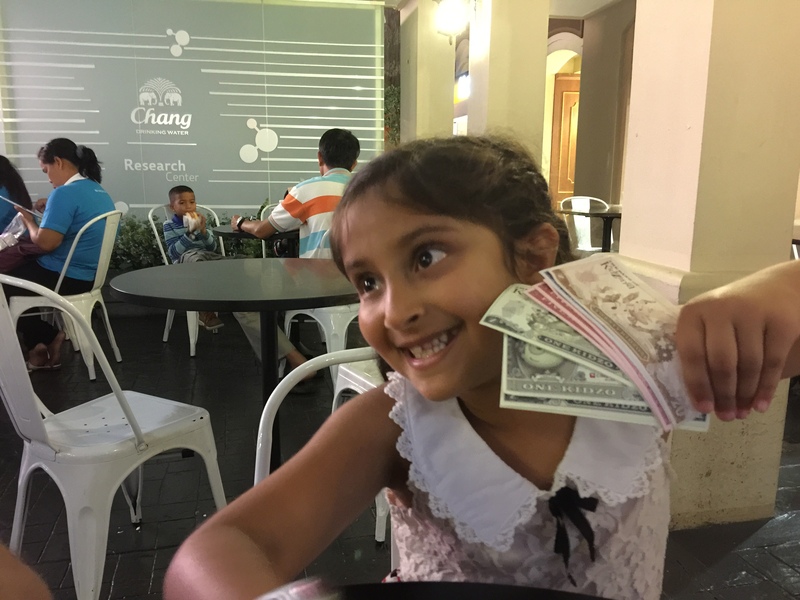 Our little adventurers loved collecting their money and were so proud every time they would return with their latest payment. 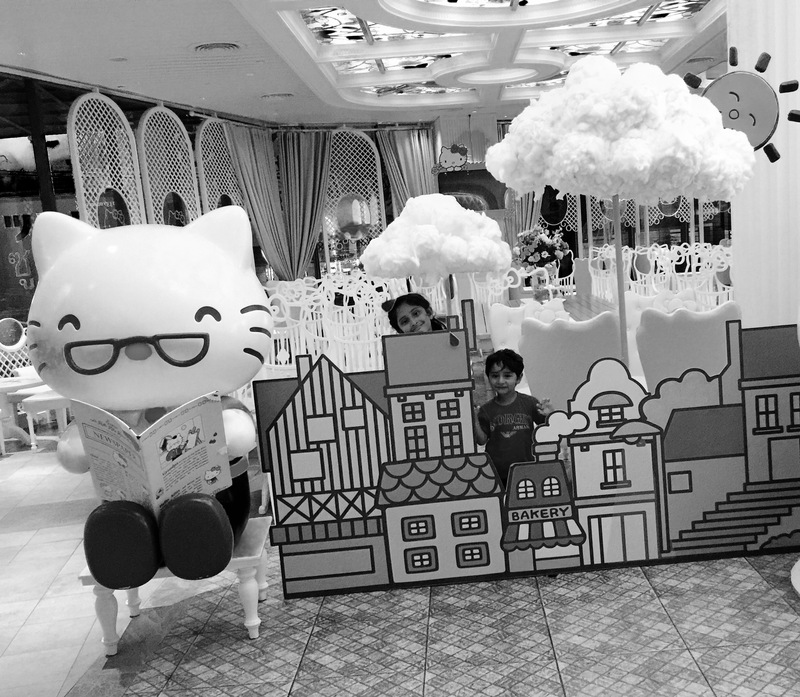 KidZania Bangkok is located in the shopping centre near Siam Square so is centrally located. 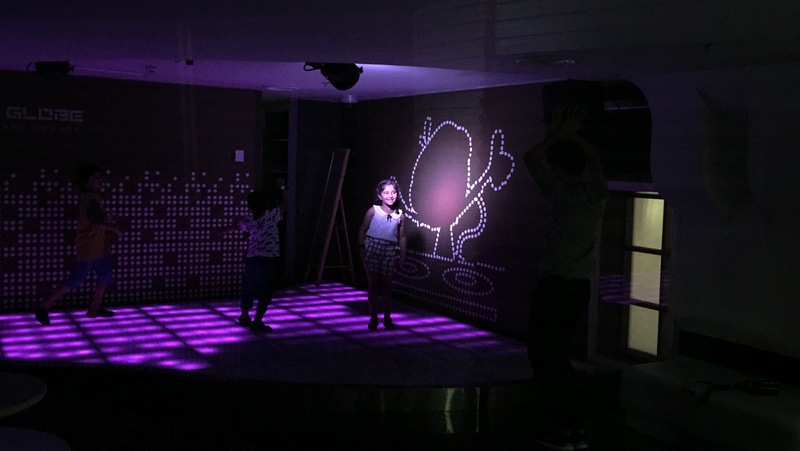 The attraction is aimed at children aged 4+ but unlike the other KidZania attractions, they have several activities that children over the age of 2 can enjoy. 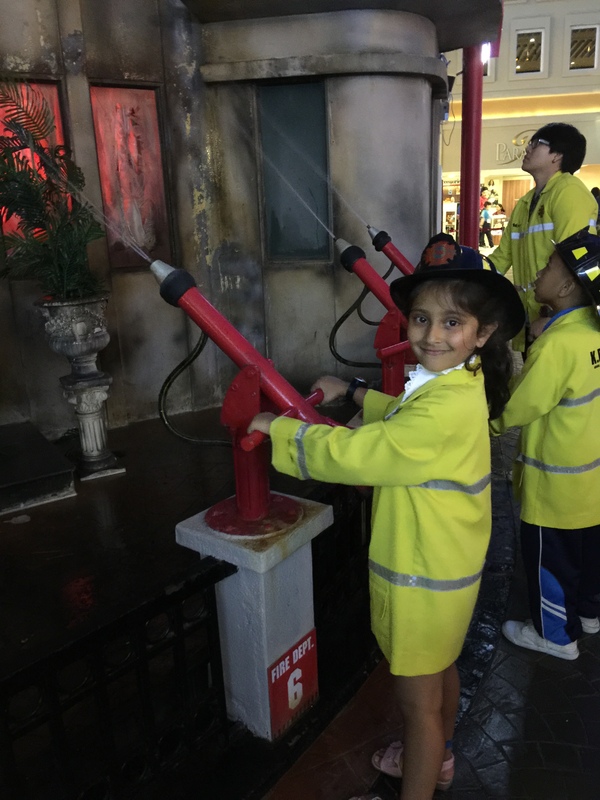 The KidZania Bangkok allows you as much time that you wish to spend at the attraction and is not timed sessions like the one in London. Whilst we were there, it was really busy and popular activities such as the fire station or car activities always had a queue. We spent the majority of the day here and we still only managed part of the activities. You can easily spend several hours at the attraction, adults are not allowed to go into any of the activities and have to wait outside even for the younger children. The children did at times struggle a little with the language difference but they all completed the tasks so it wasn’t much of a hindrance. Tip: always check online before you visit as the attraction offers discounts and cheaper rates, especially during the week and rainy season. If you have any flights with Air Asia you can show your booking confirmation and this will also discount your admission tickets! 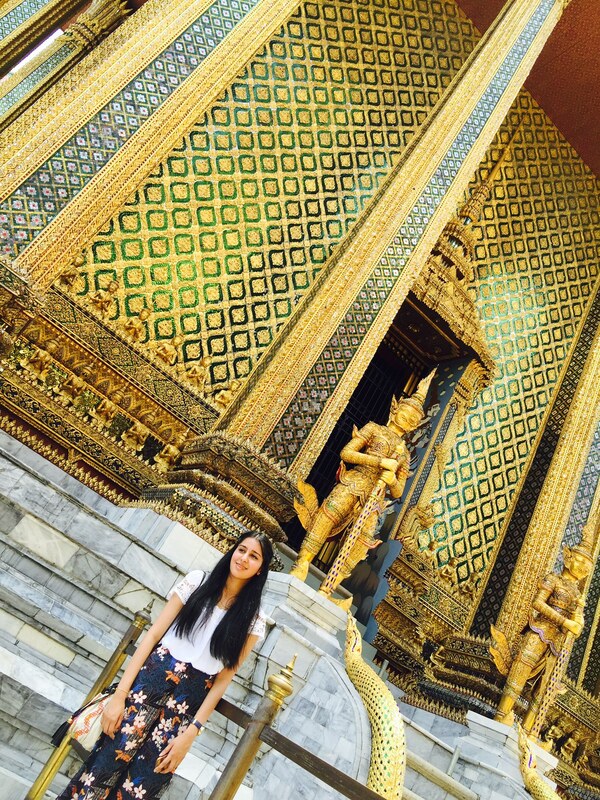 This is my second visit to Bangkok and on both occasions, we have not been able to really visit this temple. 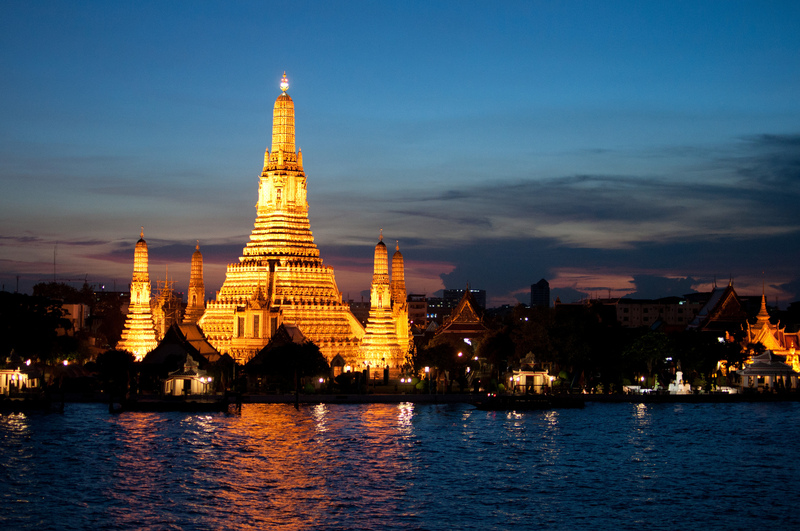 Wat Arun is one of the most iconic and striking buildings which you will find in Bangkok and looks breathtaking. 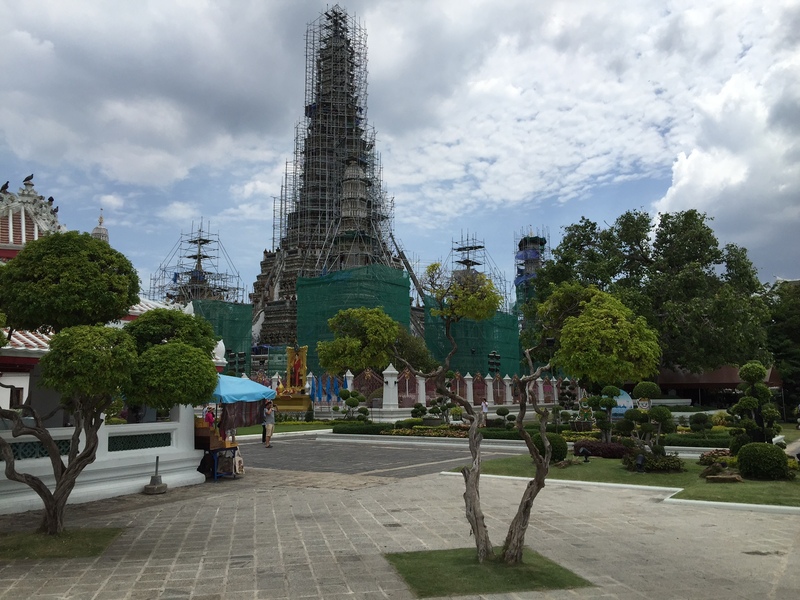 We visited the Wat Arun after the Palace and found the area to be completely deserted as the building was having major construction work at the time. I had read that there were works but hadn’t realised the amount of that building works that were taking place. The temple will be closed and under renovation for the next 3 years so I would be aware of this before you make a trip as the experience will not be as enjoyable as it would have been prior to the renovation. I will leave you with a photo of how stunning the building would have looked prior to the renovations. 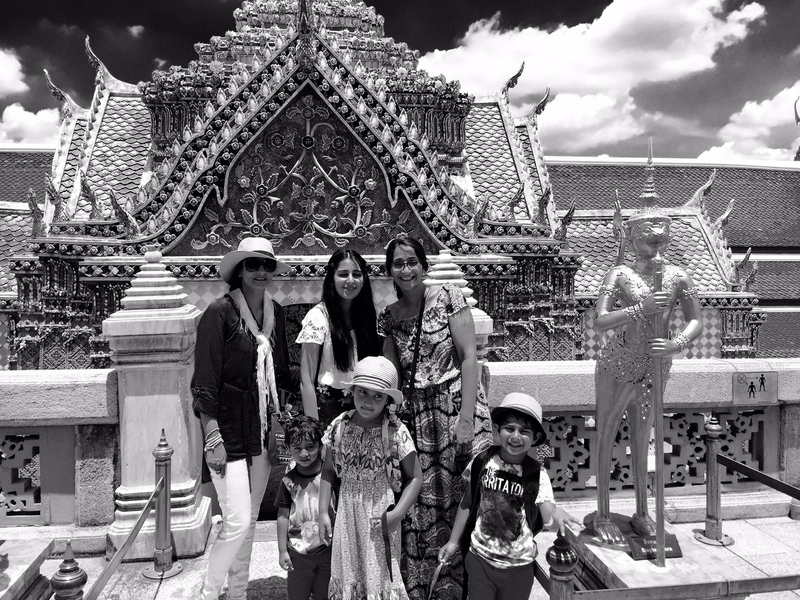 However, our trip to Wat Arun was not a wasted one as the area around the temple was lovely and cool and after the heat and chaotic atmospehere of the Grand Palace it was a refreshing and perfectly timed break. The kids will love having a run around and from the waterfront you can see the boats and enjoy next thing which we loved! This happened totally by accident as we spent some time wandering around the stalls near Wat Arun (to make the most of our trip to the area). 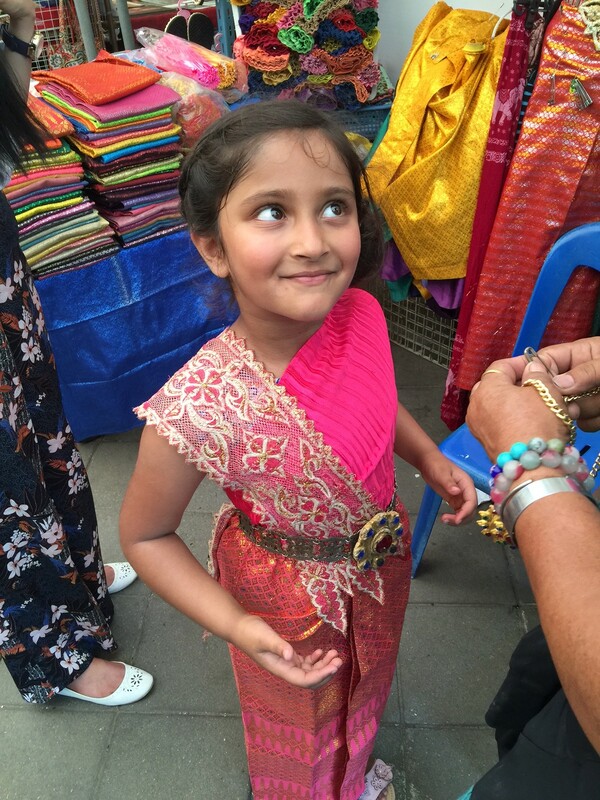 I happened to notice that one of the stalls had traditional Thai outfits and I thought I would ask for Maya who adores to dress up (anytime, anywhere). The stall hire out costumes for everyone, but the boys and the adults all declined so we roped our super cool 19-year-old niece to having some pictures taken with Maya. My niece went along with it and for just a few pounds Maya absolutely adored having the ladies dress her up and having her pictures taken. I would highly recommend letting the children dress up, its a great activity and real way for children to learn about the traditional dress of the country you are visiting. Maya had lots of questions about the fingernails! Best few pounds I spent! Siam Nimrat is a theatre show but is based around a traditional Thai village. Before the show you are able to walk around the village, have a try on a traditional Thai raft and have a little ride around the lake, try traditional Thai food and Doc and I also had a traditional Thai massage (payable extra). 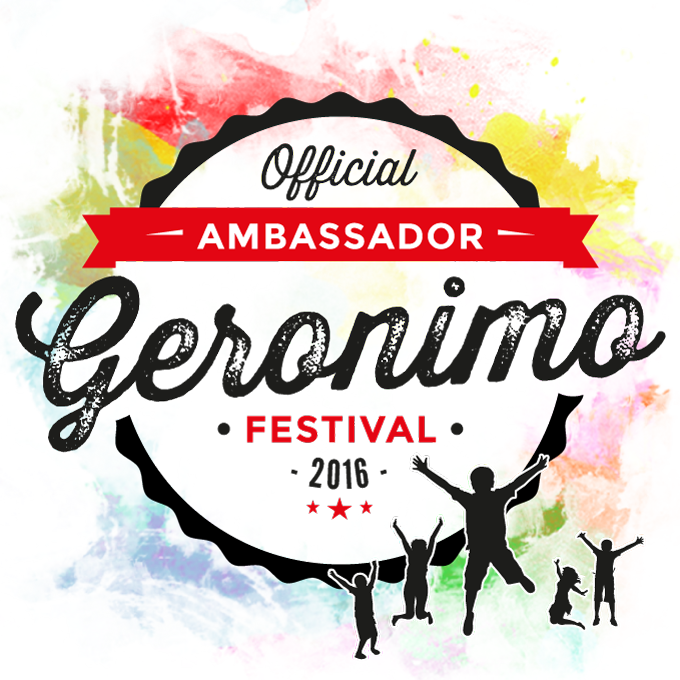 The build up to the show is lots of fun and the actors come and dance with the guests and put on several performances for visitors. 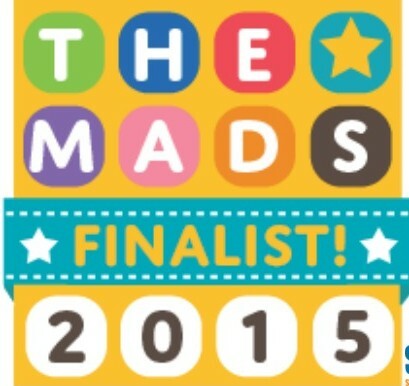 Maya was super excited to be chosen and danced along with everyone! 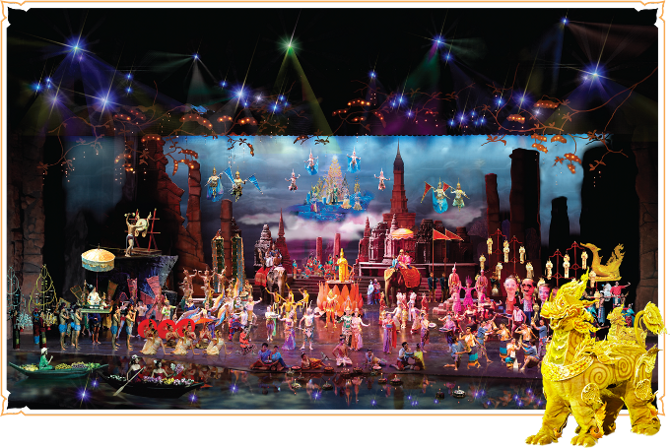 We have watched shows all over the world and the Siam Nimrat is one of the most visually stunning shows that I have seen. The choreography, costumes and visual effects were amazing! At one point, one of the actor jumps into a pool of water (up until that point you didn’t even know there was water on the stage!) They had flying deities, boats sailing the seas, gorgeous costumes, animals and so many actors/actresses, it was a true work of art. The show starts by telling you the story of how Thailand is comprised of mini countries with some history behind each area, I thought it was really interesting how it all came together. Doc on the other hand was a little disappointed as he felt that the actual story was lacking tragedy. The second half can be very scary in parts for young children as they depict what life would b like in Heaven, Hell and the enchanted forest. Maya came out of the show and was really sad. She said she is a mixture of good and bad so should be in the forest. 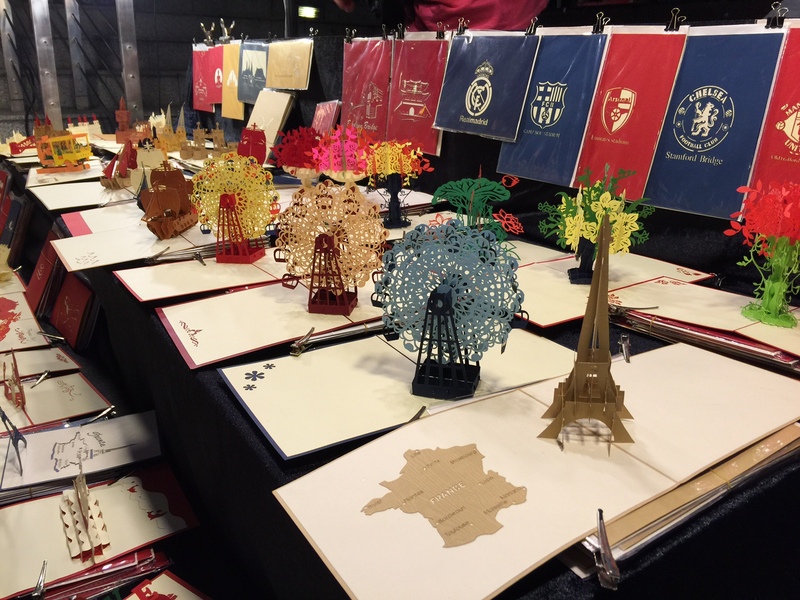 The show is quite expensive, especially if there is a few of you travelling but I would recommend it. It is a lovely evening out and you can even choose dining options with the meal which I would recommend as the show finishes quite late and then we struggled to find something for the children to eat. 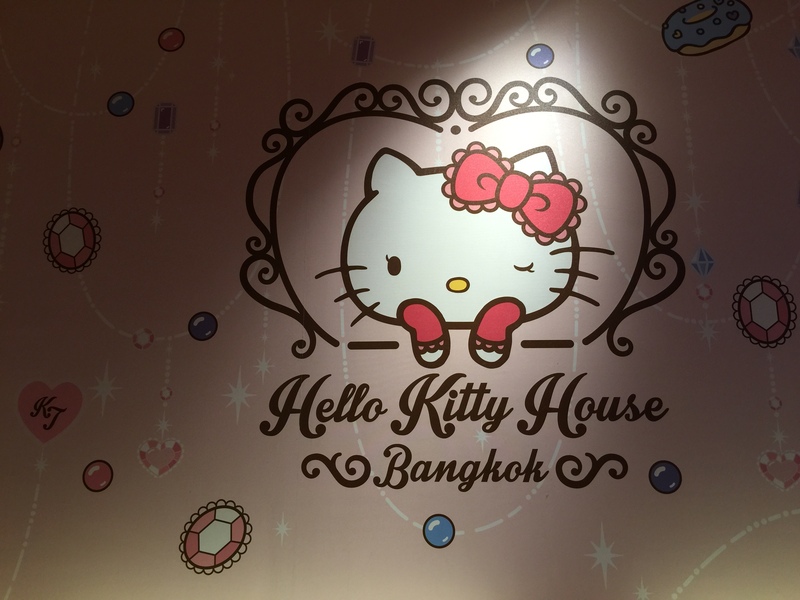 Everyone’s favourite cat has her own cafe in the centre of Siam Square. 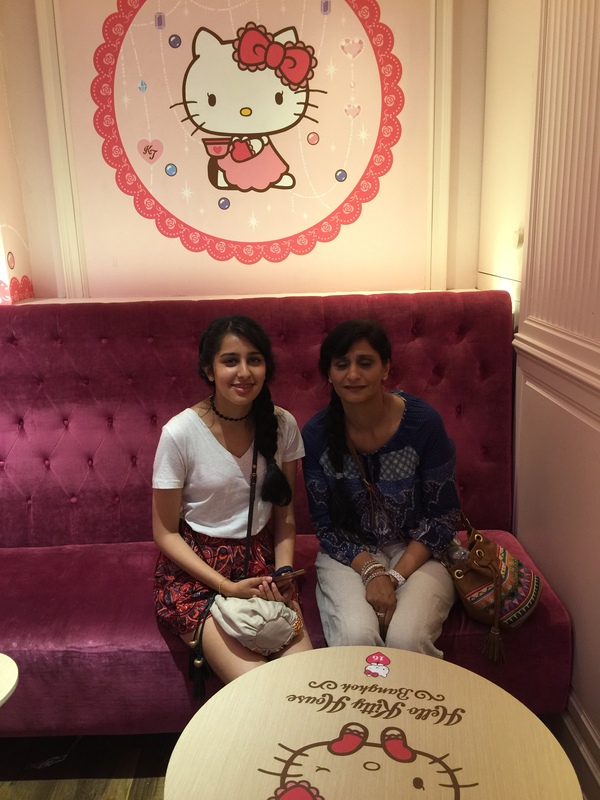 When we were researching hotels on Google maps as part of pre-trip prep and we spotted the Hello Kitty House. However, it is surprising how few people have heard of the cafe in Bangkok. We got a little lost and it was hard to find our way as many people weren’t actually aware of the shop. However, we managed to find it and it was fantastic. I am not very girly (totally dont like pink but this place has a unique charm). 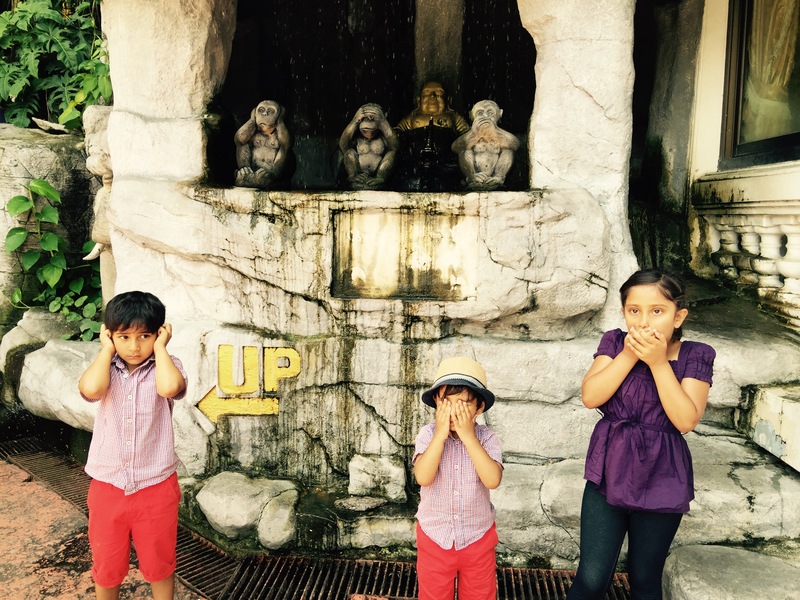 My little adventurers were on gleeful levels of another scale. 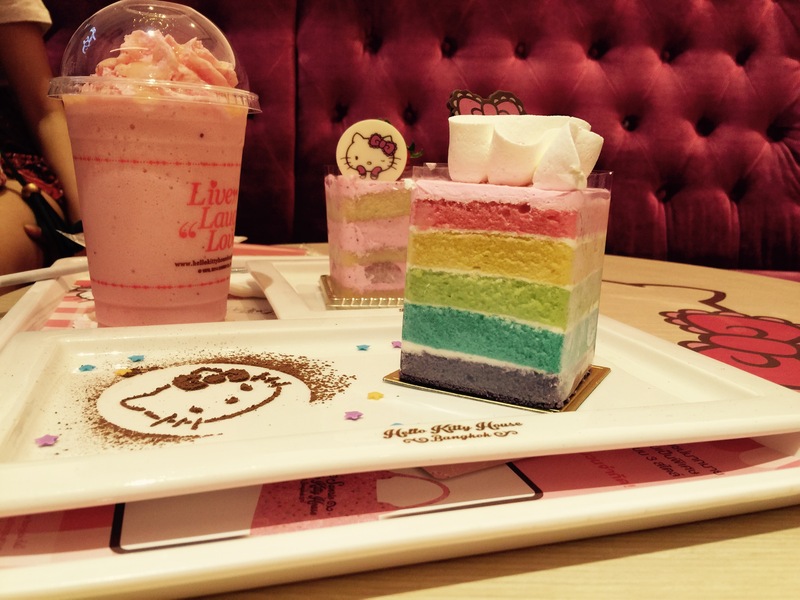 The cafe is lusciously pink, there is one song about Hello Kitty (you will have the song ringing in your ears for days after) on repeat and they have Hello Kitty items throughout the shop and upstairs. There are flowers, pink (everything) and lots of photo opportunities. I had been worried that the boys would not like it but they actually wanted to return every evening in Bangkok! 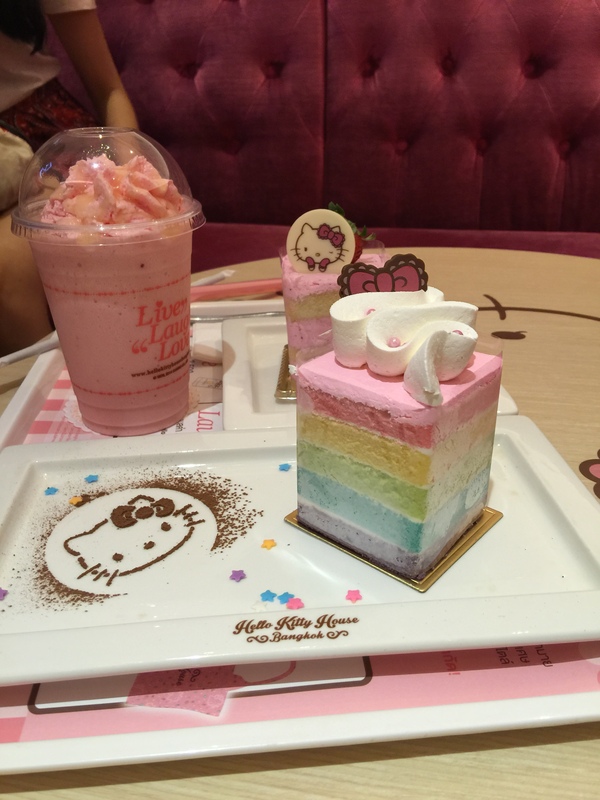 The Hello Kitty House is expensive )on par with a nice cafe in the UK) but the cakes were delicious. I love quirky attractions like this and it is the only Hello Kitty House there is. 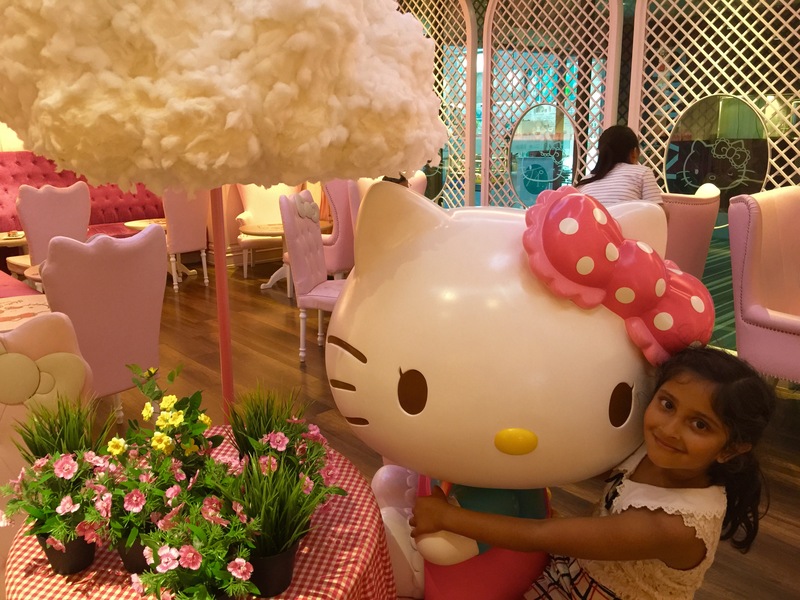 If you have a Hello Kitty fan in the house, you cannot miss out! 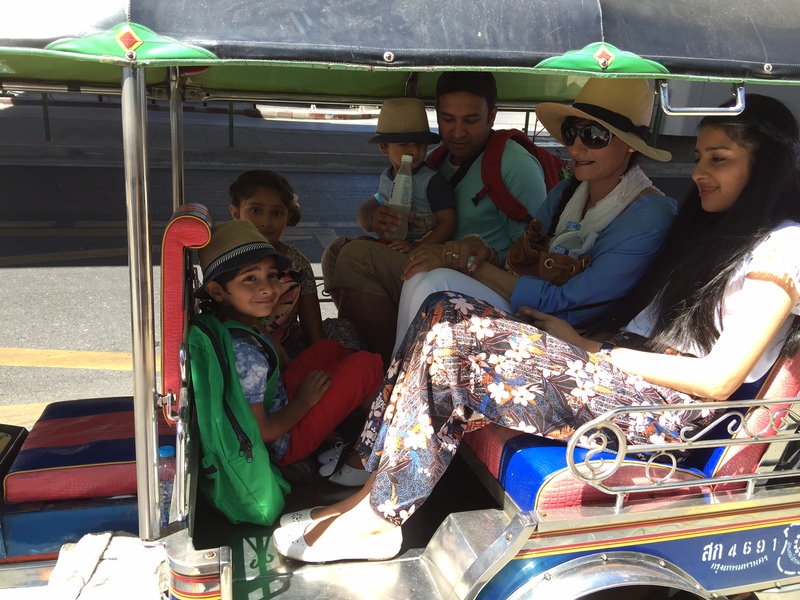 If your children are anything like my little adventurers, they will adore any mode of transport and Tuk Tuks were by far my children’s favourites. The Tuk Tuks are cool to look at and feeling the wind blowing through your hair as the Tuk Tuk drivers drive frantically through the busy traffic is an experience that you won’t forget very quickly. 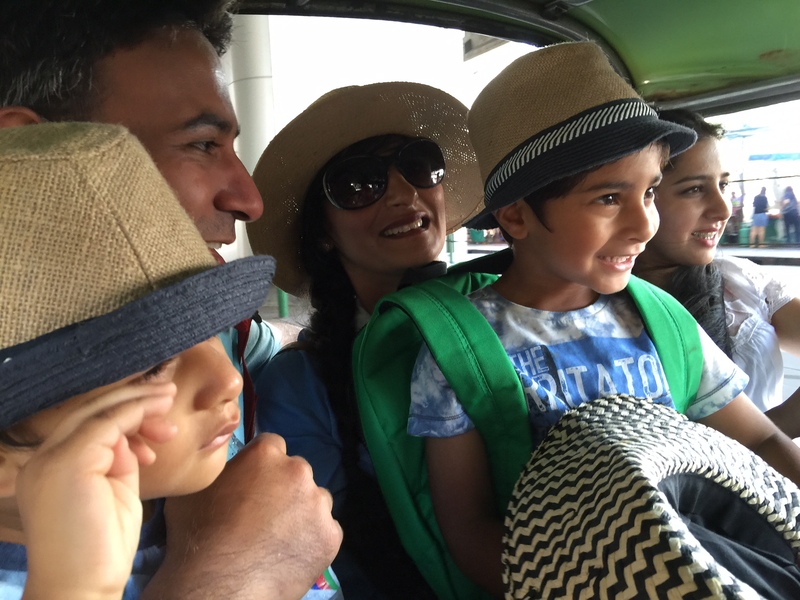 The 7 of us (plus our pushchair) managed to squeeze into one Tuk Tuk and it was lots of fun. 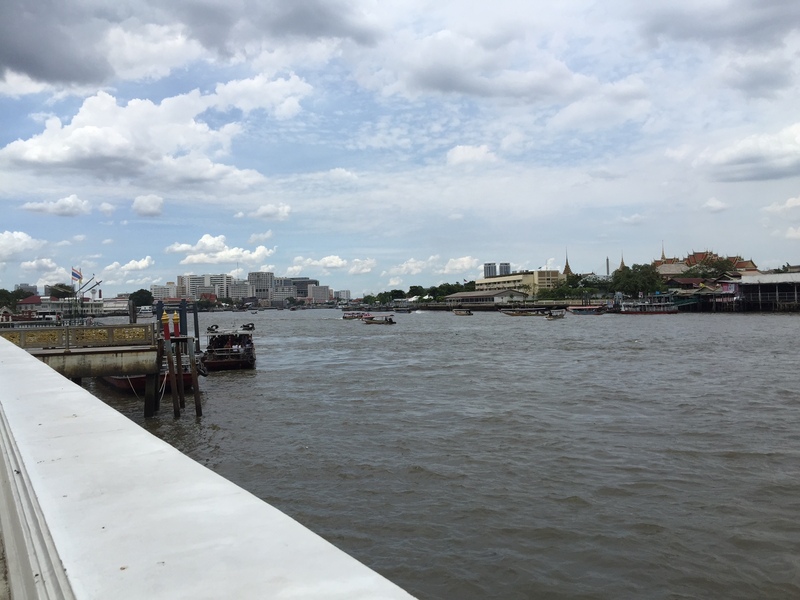 From Wat Arun, we caught a boat across the river back to the mainland which the kids again loved. Like anything else in Bangkok, transport is relatively cheap and I would recommend that you try as many different modes as possible. The kids will love them! 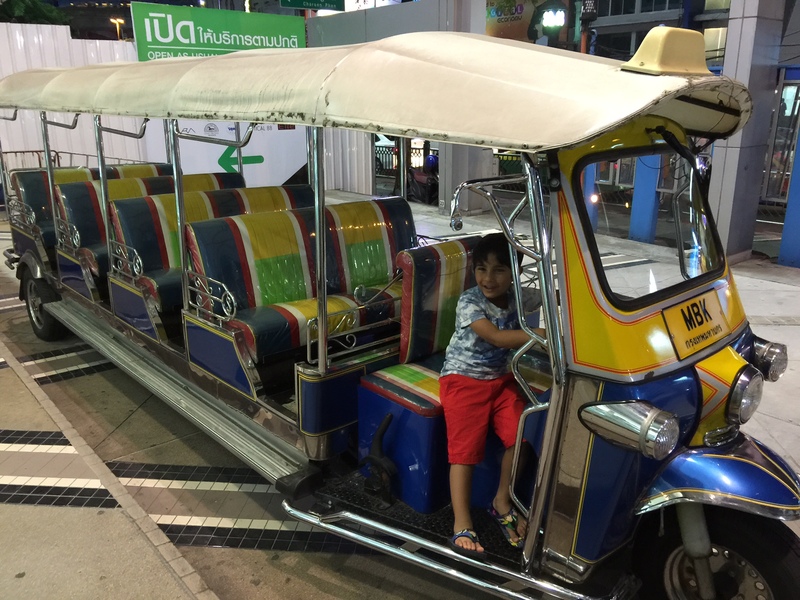 Bangkok is famous for its night market and whilst some of them I would not recommend for a family such at Patpong, there is lots of great ones which are ideal for an evening adventure. We visited the weekend market at Chatachuk which has an amazing range of the most eclectic things imaginable. However, our favourite was the newest addition to the market scene the Train Market. I loved this market as it was relatively new and as such the stalls and the whole area was clean and perfect to manoeuvre a small pushchair. The second picture below are 3D cards which the seller makes by hand and each individual hole is cut out by hand. Maya and my niece watched the man work and it was amazing how much time and effort was required for each card! One of the things I love about the night markets is that the children get to see lots of different things that aren’t readily available in shops. 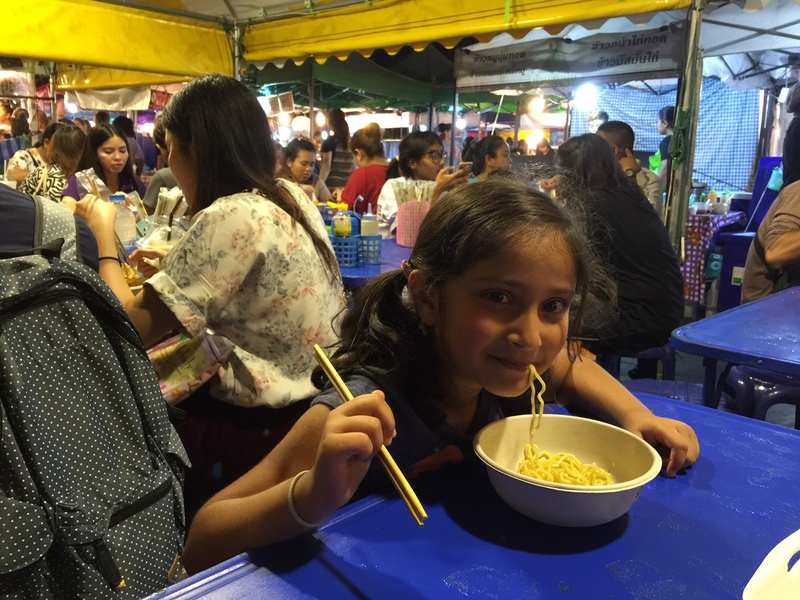 We loved the night markets (especially those in Chiang Mai; these were the perfect way to end the day, especially if the children had napped during the day so would be up later then usual. 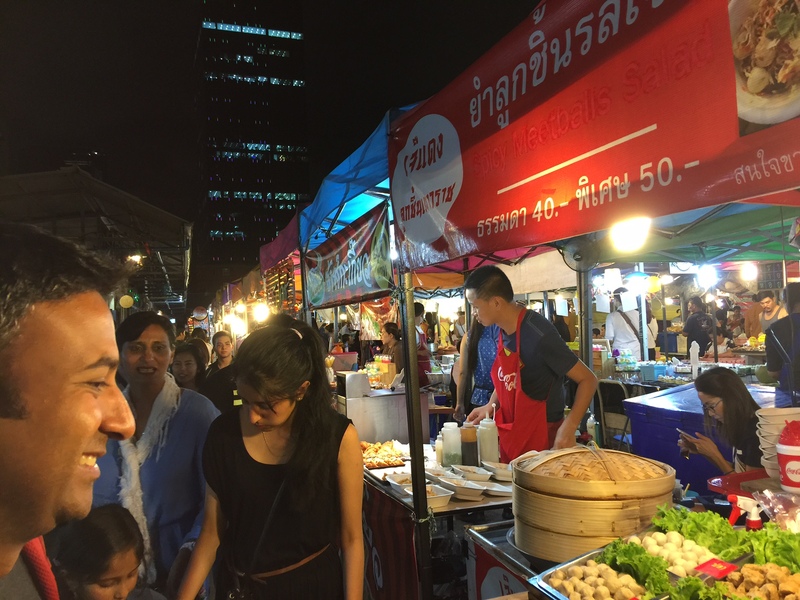 In the night markets and generally on most major roads you will be able to spot food stalls selling a whole range of food items. 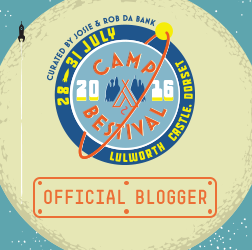 My little adventurers loved walking past all the stalls and spotting what was on offer. Two of our favourite stalls were those selling the fresh rotis that the little ladies made in the evenings and the fruit stalls. My little adventurers loved the roti ladies and would watch her make her perfect roti and cook them before their eyes. The fruit stalls are very impressive with their huge knives and the speed at which they cut the fruit, cols watermelon tastes amazing and is a great way of quenching and beating the heat! Street Food in Thailand is delicious and so varied and most importantly super cheap. 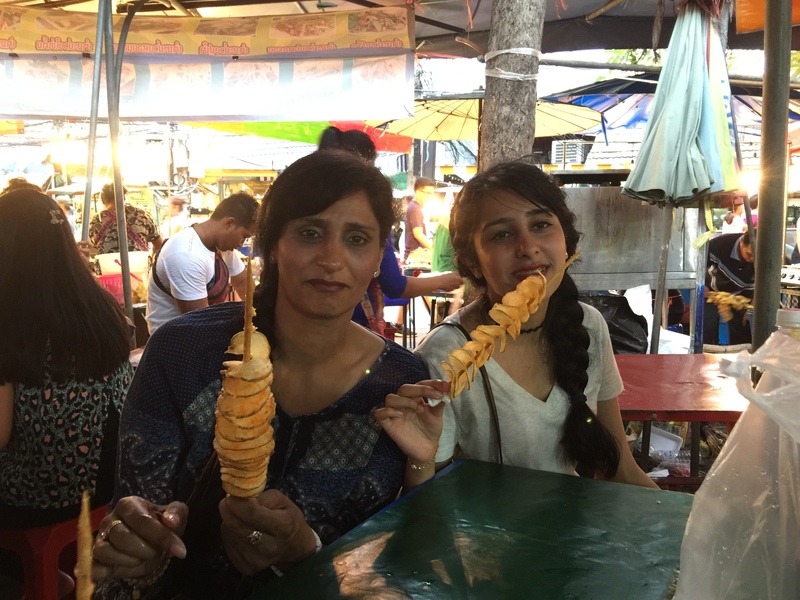 As Muslim, there were some restrictions on what we ate, but places like the Train Night Market we found a huge variety of food, with lots of food stalls also selling Halal food so we got to try some street food. 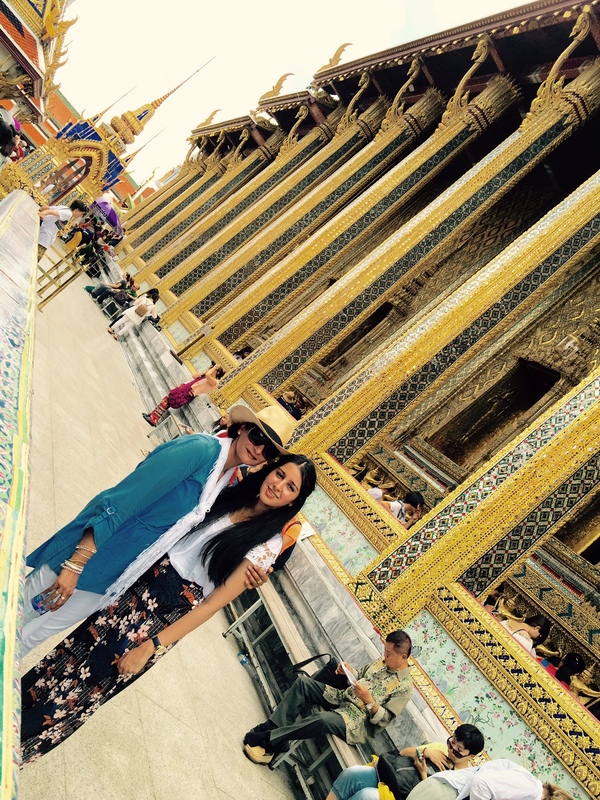 Overall we had an amazing time in Bangkok and it was the perfect start to our few weeks in the Far East. 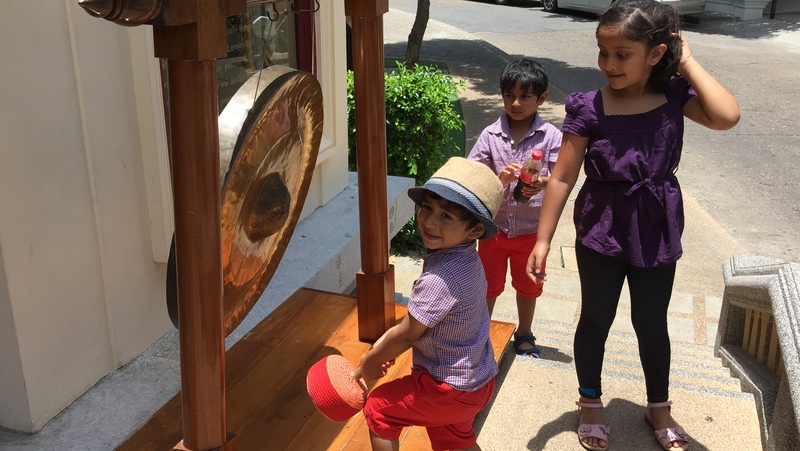 Bangkok can be a bit of a culture shock for the young children but if they are anything like our children, they will just take it all in their stride. The city is hot and busy but has so much on offer. 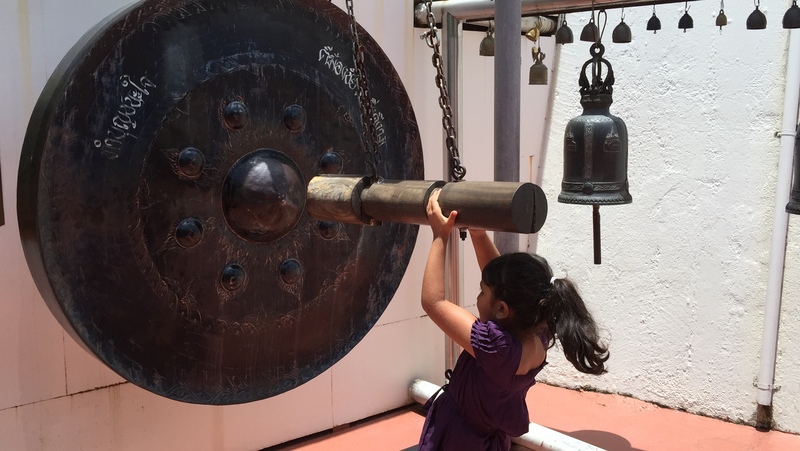 The above are our highlights of the things to do in Bangkok with children but families have so many options that you will find your days very busy and full of lots of great activities to enjoy as a family! 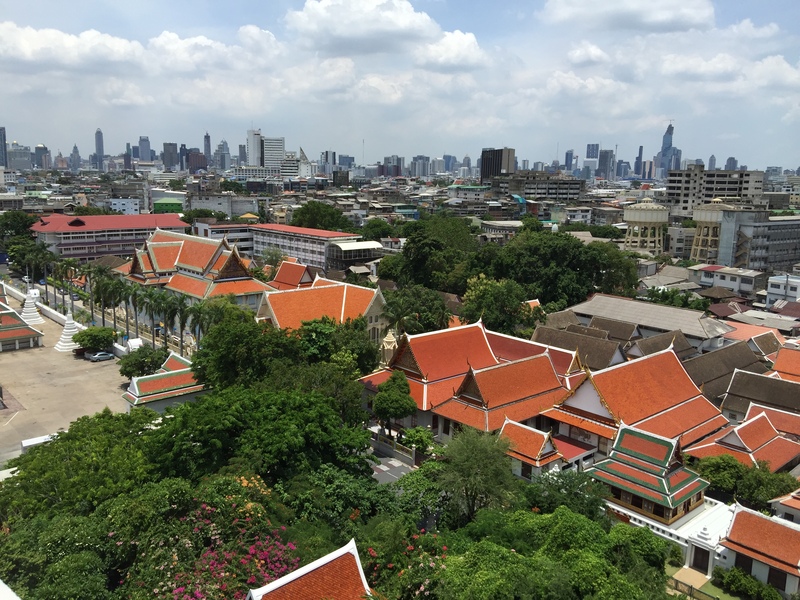 More adventure related activities and businesses are springing up around Bangkok. 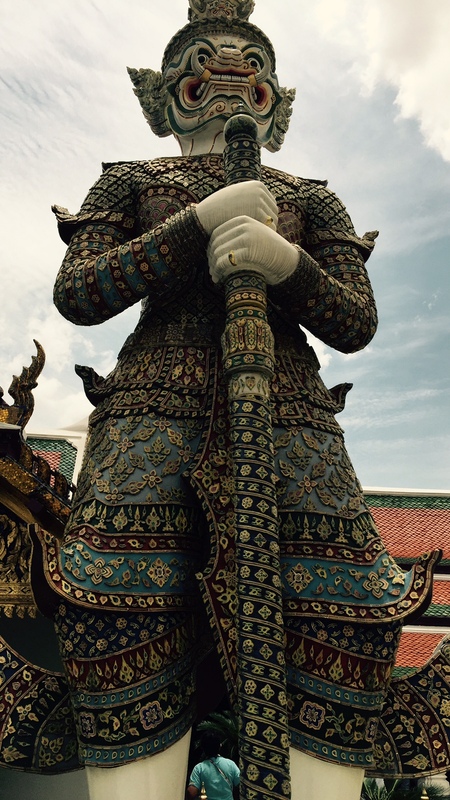 I think your sections about the cultural sites in Thailand are a must as well. 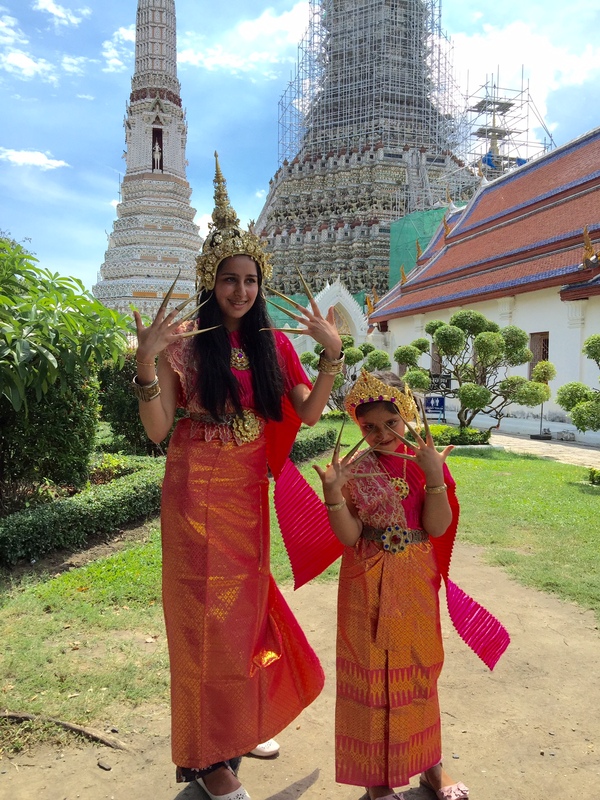 It offers real world learning and can provide a powerful educational experience that expat and Thai families should not overlook. The water parks are a great way to beat the heat, but spending more time at the historic locations are better in our opinion. Such a lovely and useful post!! Your daughter and niece are soooo cute when they dressed up. I haven’t tried that with my daughter but will definitely love to do on our next trip. Thanks for giving me a new idea!! I know my daughter will super love this! we were there for 3 nights but it was easy to get to lots of places and we did all of them with tuk tuks.